This Nebraska Blackshirts Pennant is 12" x 30" in size, is made of felt blends, and has single-sided screen printed logos, insignias, and lettering as shown. These Nebraska Blackshirts Pennants also offer a sewn pennant sleeve for insertion of a pennant stick (sold separately), if desired. 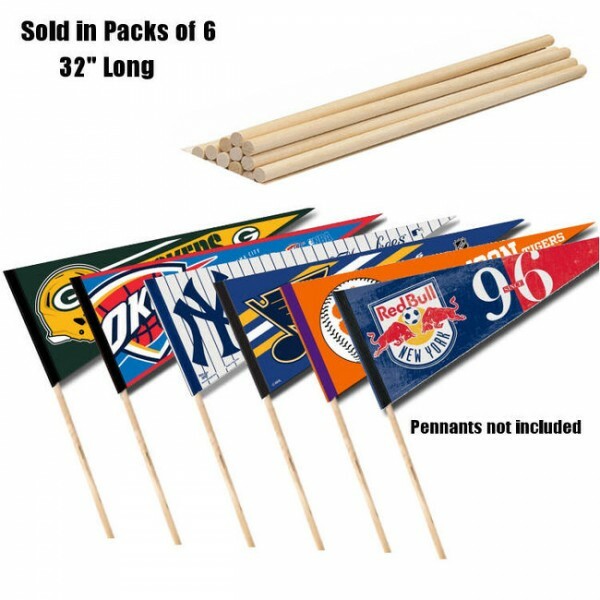 In addition, these college pennants are Officially Licensed and Approved by the selected University which insures authentic team colors, current insignias, and quality. 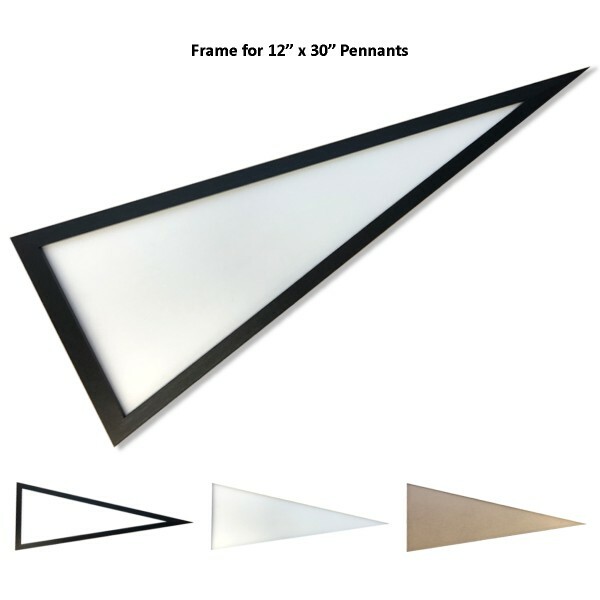 Find your pennant accessories with our Pennant Sticks, Pennant Frames, or one of our NCAA Conference College Pennant Sets.